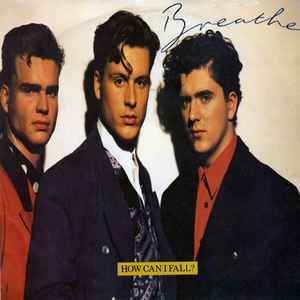 Breathe (3) ‎– How Can I Fall? A How Can I Fall? ℗ 1988 Siren Records Ltd.
© 1988 Siren Records Ltd.